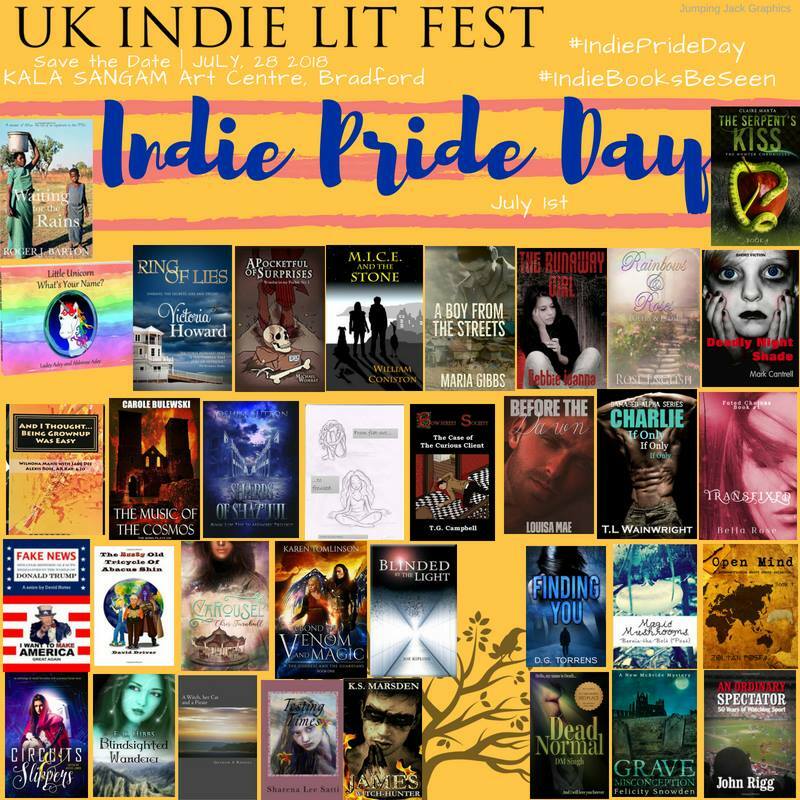 I think I first started to take notice of #IndieBooksBeSeen when I took part in the #IndieRoarChallenge in June 2015, just prior to Indie Pride Day on 1st July. 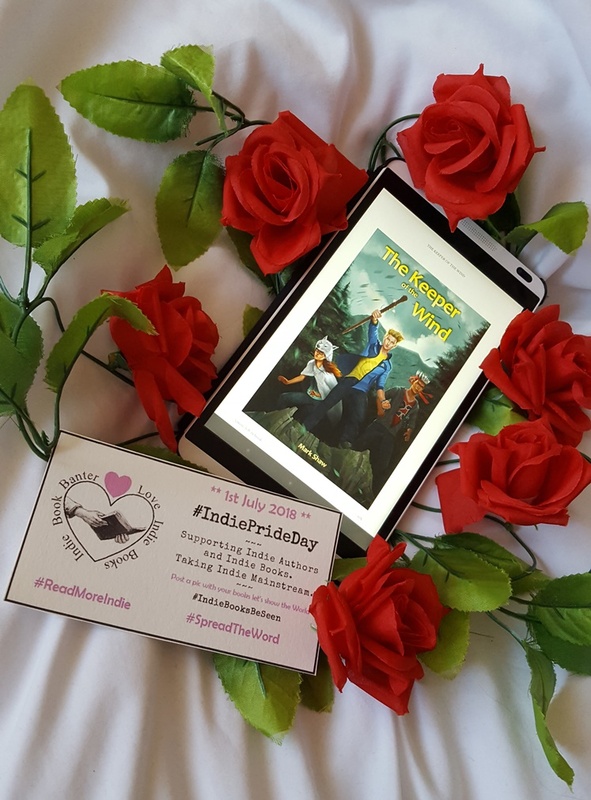 It was great fun, a 10 Day challenge from 1st to 10th June 2015 and guess what I was a joint First Prize Winner look at all the lovely books I bagged (I will do another post later dedicated just to the Indie Roar Challenge I completed). Again click the image to enlarge. 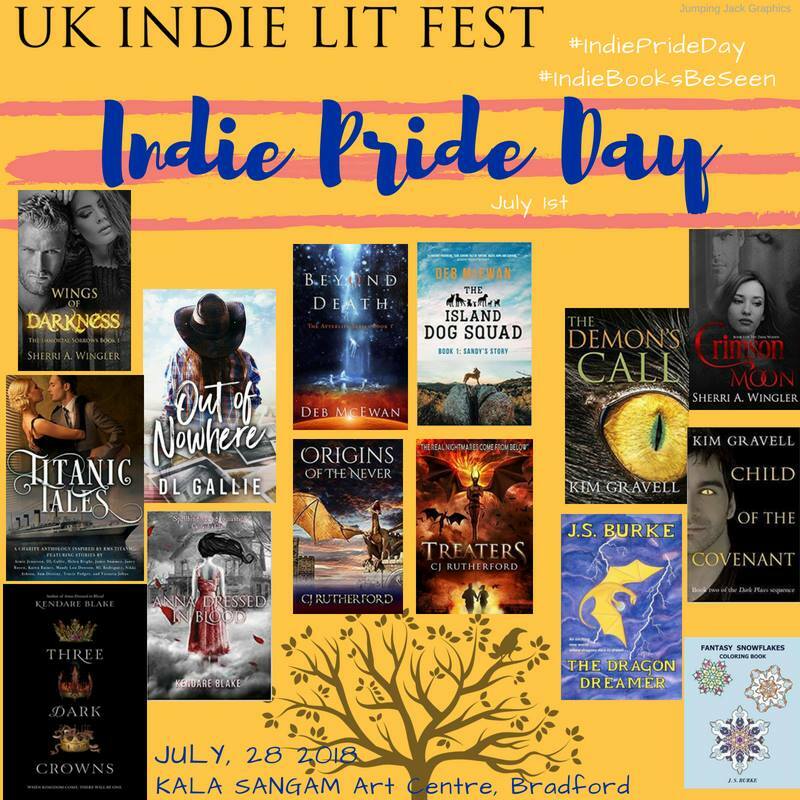 I am so proud to be part of the #IndieArmy and the UK Indie Lit Fest Therefore, throughout the day I am helping to promote the participating authors and poets attending the event. 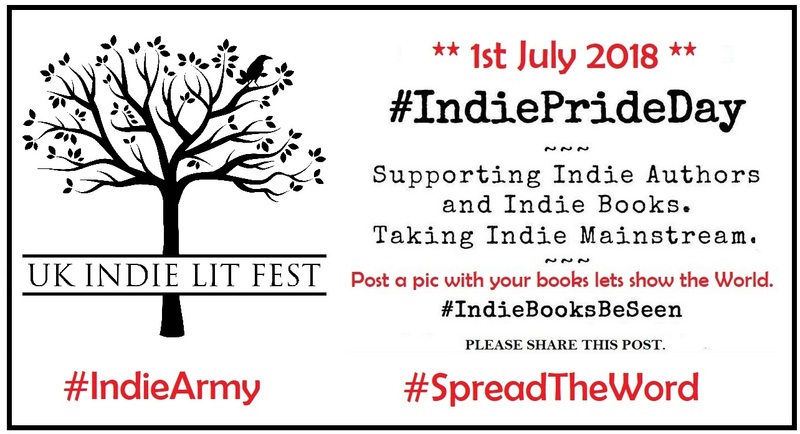 Watch this space, and check out Social Media particularly Twitter we are hoping to have #IndieBooksBeSeen trending at some point through the day. Join us and #SpreadTheWord. 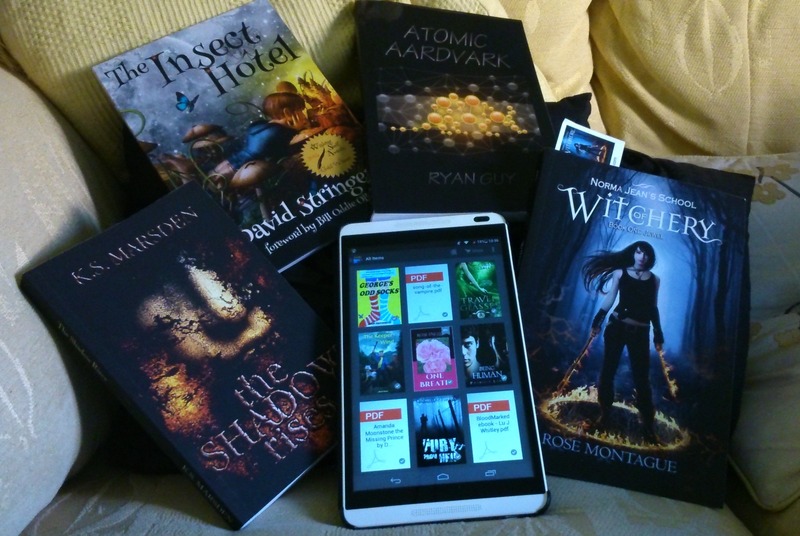 Indie Authors ~ why they need our help. Indie Authors need our help because they do everything for themselves. They generally pay all the bills, for not only are they the creators of the story but they are the compilers, promotors and marketing managers too. Book covers and graphics all need to be paid for, designed and tweeked etc, and they don’t come cheap. All that is even before they start to promote the book. It’s a hard business to be in. So at least we can offer our support even if it is just for one day. #IndiePrideDay.